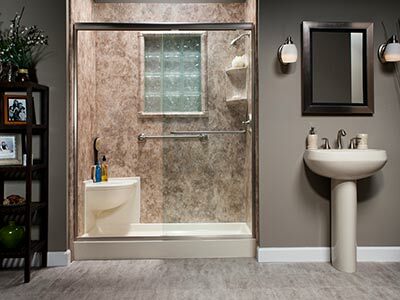 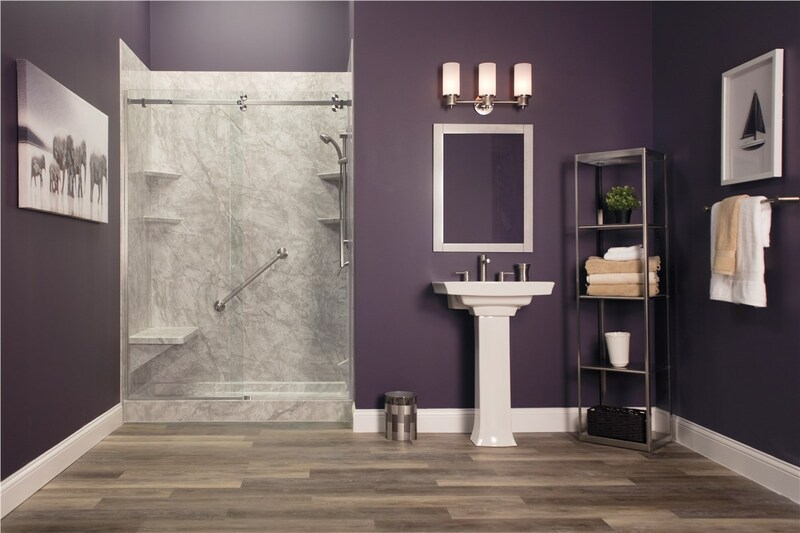 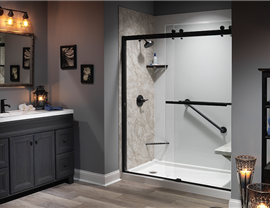 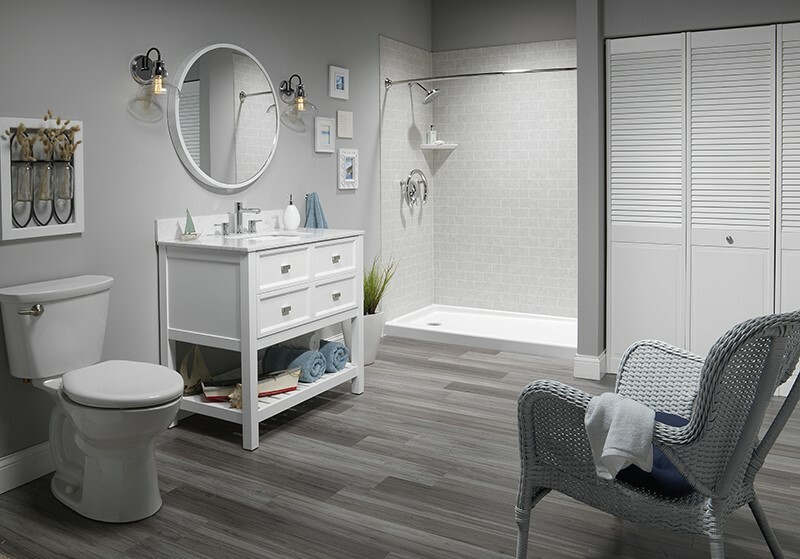 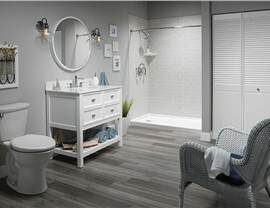 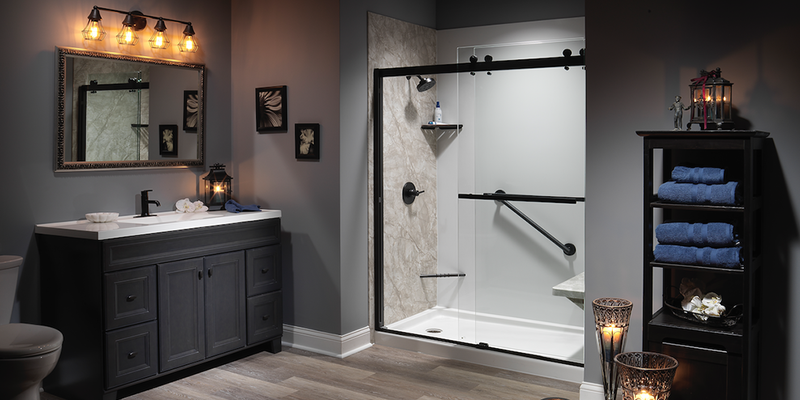 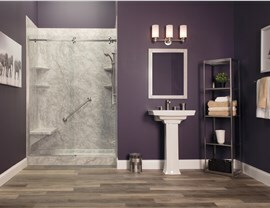 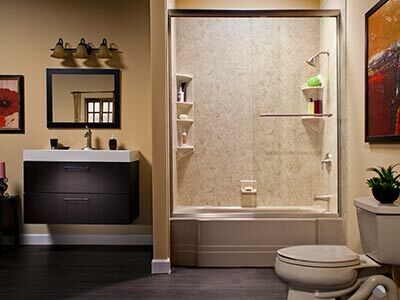 We'll help you choose the right style, accessories, and fixtures for the perfect shower. 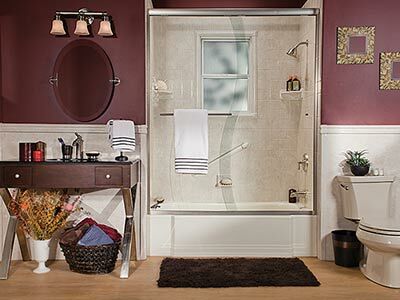 Do you hate taking showers because your shower is so old, ugly, or outdated? 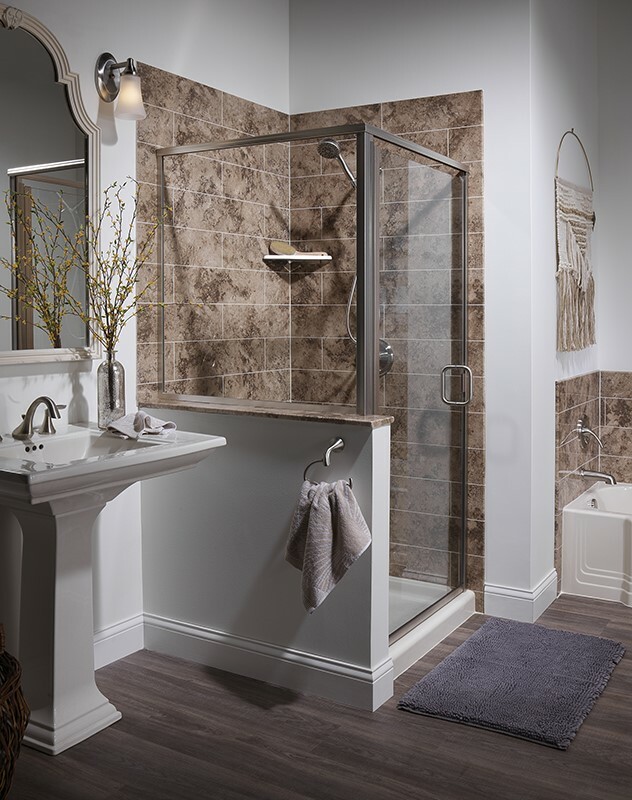 Rather than taking on the expense and headache of a bathroom remodel, a new shower enclosure, shower base, shower surround, or shower liner will transform your bathroom in just one day for far less than other bathroom remodeling companies charge.